WikiLeaks says there are no tensions between Julian Assange and Ecuadorean government as it responded to media reports claiming Assange’s role in Edward Snowden’s case "has raised hackles" among Ecuadorean officials. “The story is spun to be about tensions that don't exist,” WikiLeaks posted on its Twitter account in response to the article that appeared in the Wall Street Journal on Friday. 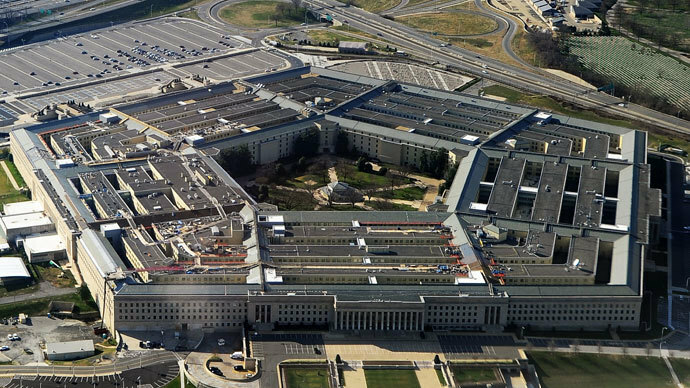 “Hacked/intercepted emails in relation to an NSA spying story. Talk about missing the obvious,” the tweet read. The Wall Street Journal leaked diplomatic correspondence, which they claimed had been obtained by Spanish-language broadcaster Univision Networks and “reviewed by them”. “Diplomatic correspondence that appears to shed light on the mixed signals from Quito over the American fugitive’s fate,” the newspaper report reads. Partially published emails show that Ecuadorean officials and diplomats privately discussed the conflict around Snowden and more precisely the role of WikiLeaks founder Julian Assange in this case. “Mr. Assange's role has raised hackles among Ecuadorean officials,” the newspaper concluded, giving as proof some quotes from the emails of Ecuadorian diplomats. It says there is “disarray within the Ecuadorian government” that is “complicating the outcome” of Snowden’s asylum bid. According to the correspondence, Ecuador's ambassador to the US, Nathalie Cely, told presidential spokesman Fernando Alvarado that the WikiLeaks founder has been overshadowing Quito's role in the Edward Snowden case. "I suggest talking to Assange to better control the communications. From outside, [Assange] appears to be running the show," the message read. At the same time, in a message attributed to Assange sent to Ecuador's foreign minister, Ricardo Patino, and other top officials, the WikiLeaks founder reportedly apologized "if we have unwittingly [caused] Ecuador discomfort in the Snowden matter." In the note, Assange allegedly also offered Ecuadorean high-ranking officials advice on how to manage the public relations side of the crisis. 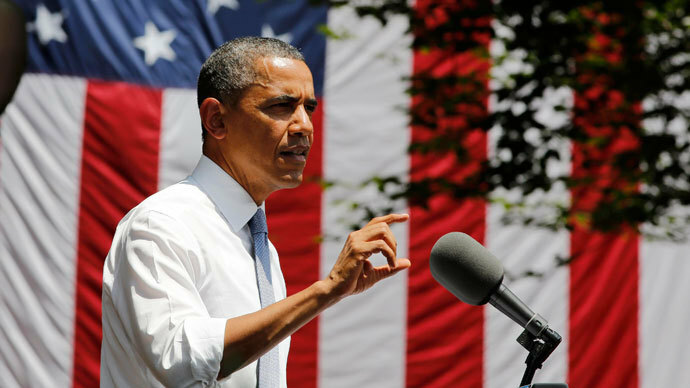 "There is a fog of war due to the rapid nature of events. If similar events arise you can be assured that they do not originate in any lack of respect or concern for Ecuador or its government," the note read. Assange, according to the note, praised Ecuador’s stance, but suggested the government hire an English-language spokesman. 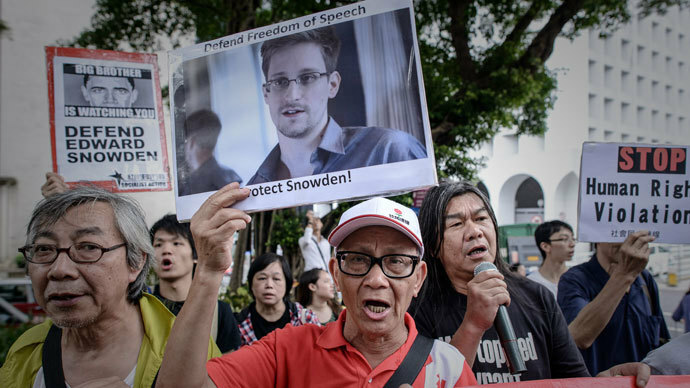 "Someone needs to speak in relation to Mr. Snowden's wishes and views. 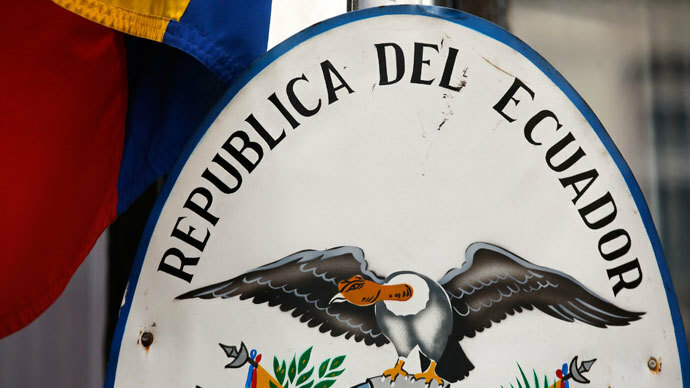 In some cases, it is likely to be difficult for the Ecuadorean Ministry of Foreign Affairs to take on this role, due to the need to display its neutrality and formality in the matter," the note read. The disclosed correspondence has also revealed that Ecuadorean officials apparently were aware of a controversial temporary travel document, the so-called, “safe pass” that Fidel Narvaez, consul at the embassy in London, issued for Snowden and that President Rafael Correa said was “unauthorized”. The President said that even if such a document existed, "the person who issued it will be totally without authority and [the document] would have no validity." Nevertheless, the Univision Network claims to have established that the Ecuadorian diplomat Narvaez issued the travel document at the President’s request and forwarded it to Presidential legal adviser, Alexis Mera. "Dear Alexis, I am responding to your request," The WSJ cited the note from an address bearing Narvaez's name. 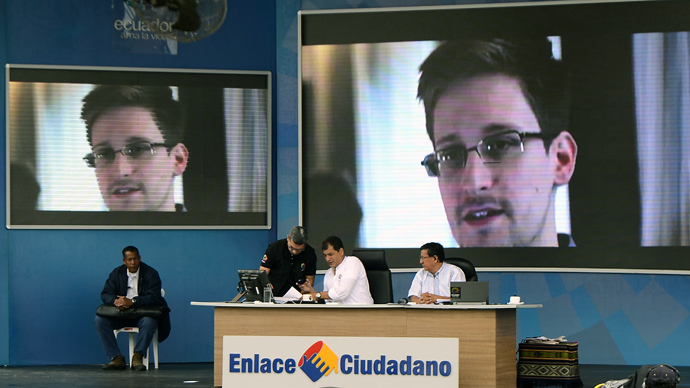 The letter also allegedly included a copy of an Ecuadorian “safe pass” in Snowden’s name. Another email from the same account, dated Wednesday and addressed to the legal adviser as well as to a presidential spokesman, reportedly said: "I trust you received the requested document yesterday." Univision also claims that the notes evidence that Narvaez also spoke to President Correa about what he called "unique circumstances" of the asylum. President Rafael Correa responding to the leak by the newspapers has accused the media of spying on Ecuadorean officials. He also stressed that the corrupted media power is the worst weapon that mankind has invented.